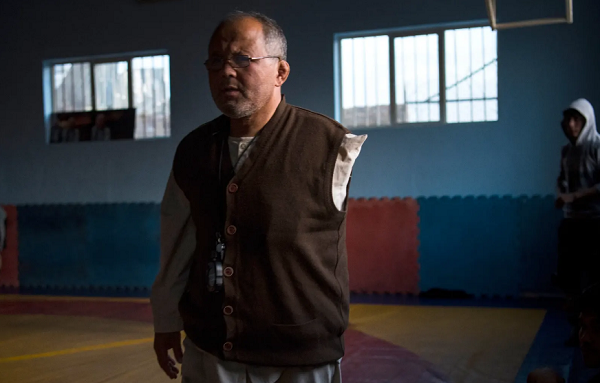 Following the IS-K terrorist attack on Maiwand Wrestling Club in west Kabul, in which 26 were killed and 91 wounded, including children, adolescent and young wrestlers, Hooman Tavakolian, an Iranian-American former wrestler, wrestling coach, sports diplomat, philanthropist and a member of United World Wrestling, tried to equip the club and re-establish hope for the Afghan wrestling champions. He launched a campaign for the same. Following the launch of this big campaign, wrestling fans around the world and some prominent champions such as Jordan Burroughs (World freestyle wrestling Champion) joined the campaign, and soon after their donations including wrestling equipment reached Kabul. The first portion of donations included two mats, a wrestling dummy and wrestling Singlets which reached the club officials on Thursday November 22, and the next portion will be transferred to the Wrestling Club in ten days which includes bodybuilding equipment such as treadmill. The club was targeted by two successive suicide attacks on September 3, 2018. 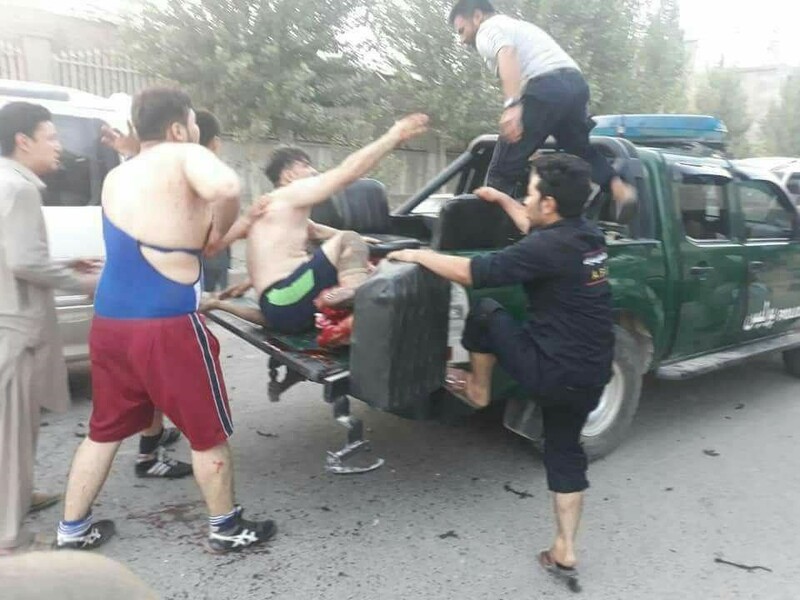 IS-K claimed the responsibility for the terrorist attack on the Wrestling Club of Maiwand, which turned out to be another deadly attack on the Hazara residents and Shi’ite people of Dasht-e-Barchi. The first attack occurred when students for the next session had arrived at the club while the previous were out to leave the club. But a second attack took place after an interval of one hour when first aid providers and reporters were present at the site. In the second attack, in addition to civilian casualties, 2 journalists were killed and 4 other journalists were wounded. Ghulam Abbas, known as Moalim Abbas, was also among the wounded on the day of the incident. He was the first victim to lose his left arm in the first blast. Now, after spending one and a half months in his treatment, he returns to the club after renovation and continues to train his students with even stronger motivation and spirit than before. Moalim Abbas has been in this field for 37 years now and has been working as a coach for Maiwand Club for seven years. After the continuous attacks in different places during past months, families are now worried about the safety of their children, and hardly let them to go to clubs, educational centers or other places. “Although my family is not happy with my involvement at the club, I’m going to the club on the pretext of going for football practice and trying to proceed with my practice,” one of the club’s students told Reporterly. Maiwand Club’s student believe that although they are subject to terrible and deadly attacks in mosques, educational or sport centers, they will not give up trying and will always bring pride and victory to the country. “The glass gets more sharpened if it breaks and we will not only get disappointed amid all these suppressions, but we double our efforts,” expressed a young wrestler.